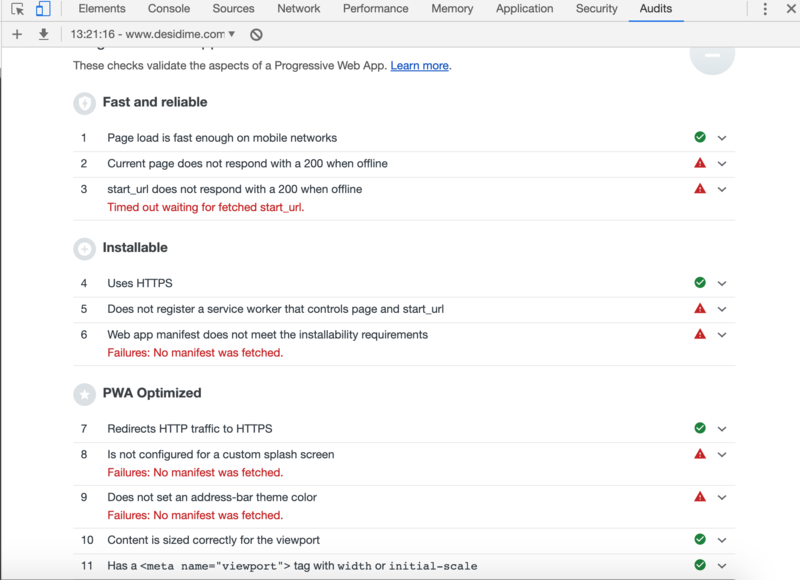 currently using "@nuxtjs/pwa": "2.6.0" having the issue manifest not registering on lighthouse analysis, service worker also taking time. specific lighthouse error Failures: No manifest was fetched. I can help with code also if needed!! 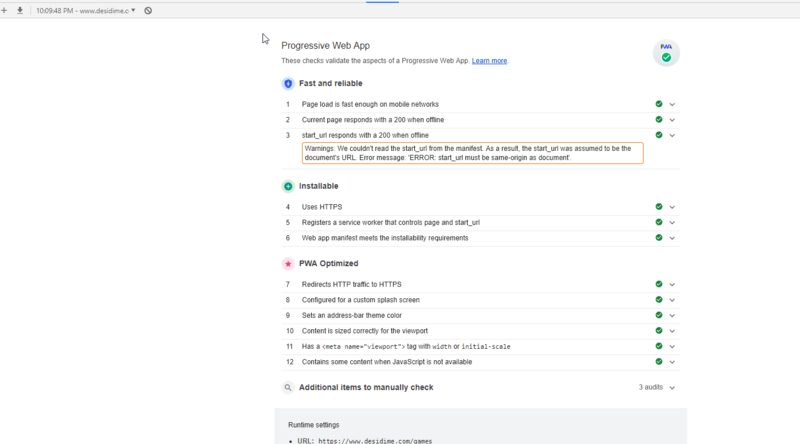 Browse other questions tagged progressive-web-apps nuxt.js or ask your own question. how to extend Routes with a Nuxt module?